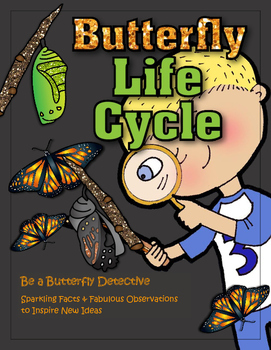 Metamorphosis - one of the greatest mysteries captures children's attention. 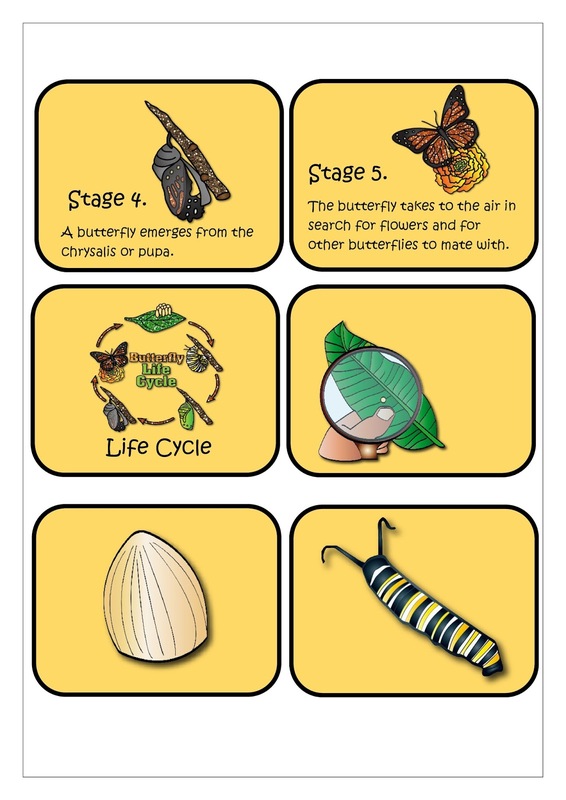 How can a caterpillar transform and become a butterfly? 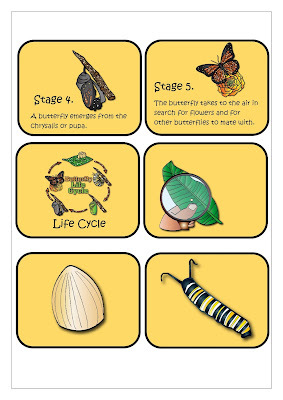 Use cards to help enhance students' understanding of the life cycle. There are also some activities where observations from eggs, caterpillars, chrysalis, and butterflies are used as inspiration to get new ideas.